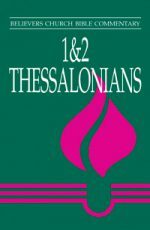 Paul’s letter to the Philippians is unique because of its joyful tone. 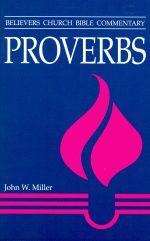 This theme is found throughout the 13 chapters of this Bible study narrative. Ewert characterizes the epistle as a personal and friendly letter, frank and hearty in tone and somewhat artless in form. The author provides historical and geographical background information before taking the reader through each section of the letter. These studies have the reader in mind. 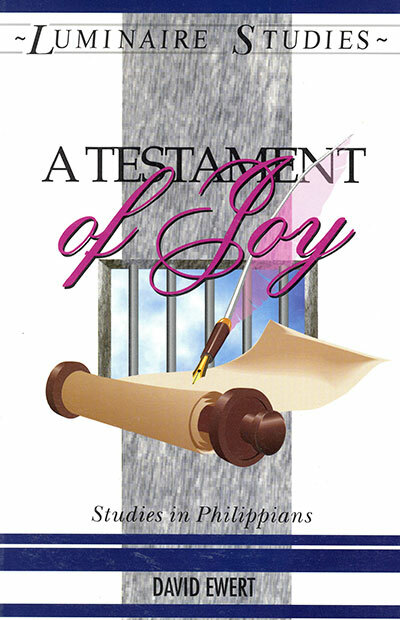 Be the first to review “A Testament of Joy” Click here to cancel reply.